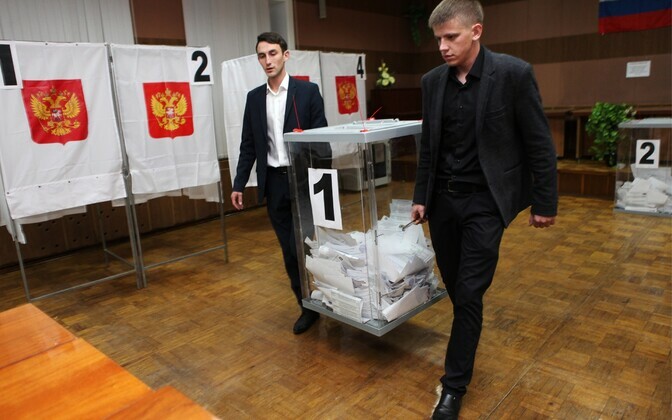 In two days of voting that took place on Sept. 17-18, approximately 11,000 Russian citizens living in Estonia cast their ballots in the elections for the State Duma, the lower house of the Russian Parliament. 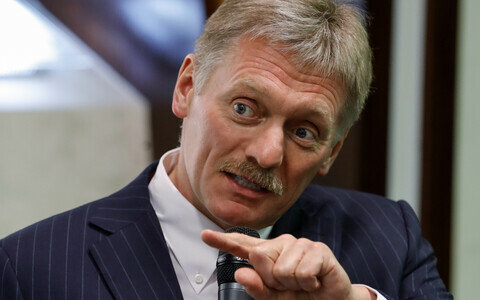 Between the capital city of Tallinn and the southern city of Tartu, more than 5,000 Russian citizens came to the polls over the weekend, spokespeople for the Russian Embassy in Tallinn told BNS. 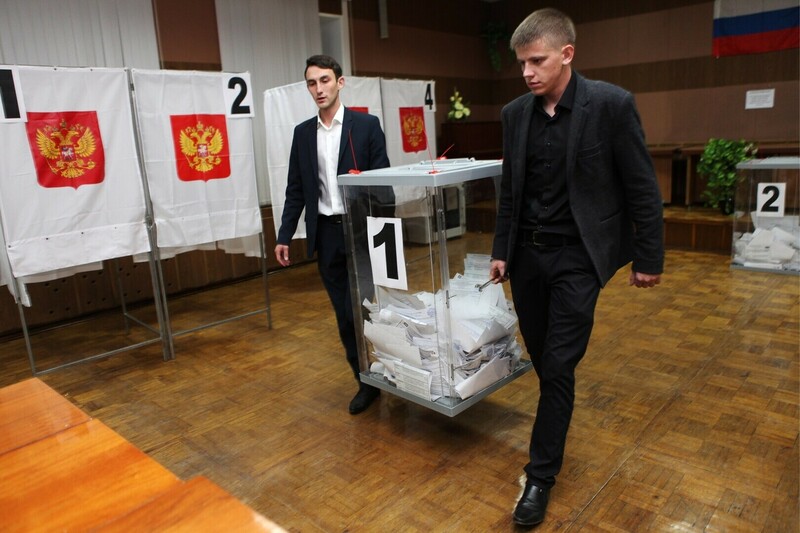 Russian voters in Tallinn had the option to cast advance votes ono Saturday as well, however no advance voting took place in Tartu on Saturday, as embassy spokespeople had mistakenly reported on Saturday. 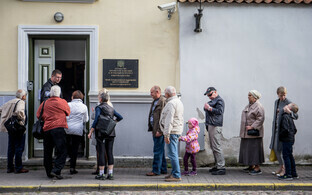 In the northeastern border city of Narva, where four polling stations were opened for Russian citizens living in Northeastern Estonia, more than 5,000 Russian voters turned out over the weekend as well. The overwhelming majority of Russian citizens living in Estonia acked the ruling United Russia Party," the embassy spokesman told BNS. "It is the traditional preference of Russian citizens abroad, as this is the party they first and foremost associate with the Russian state." The spokesman added that according to their provisional vote count, the Communist Party of Russia was next most popular among Russian voters living in Estonia, which characterized the age structure of voters there as most who turned out to vote over the weekend were advanced in age. Other parties, they noted, received considerably fewer votes. The Russian Embassy in Tallinn opened a total of nine polling stations for the approximately 85,000 Russian citizens eligile to vote in the State Duma elections in Estonia — four each in Tallinn and Narva and one additional location in Tartu. Approximately 1,000 Russian citizens had taken part in advance voting on Saturday — 671 in Narva and more than 300 in Tallinn. More exact figures are expected to follow. In the previous State Duma elections, held in Decemer 2011, a total of 19,000 out of 125,000 eligible Russian voters turned out to vote in Estonia on election day.